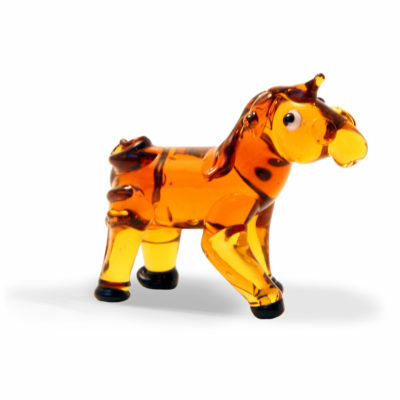 We all remember the story don’t we? This is the little fella before he turns into a butterfly and is one of our best loved little glass creatures. 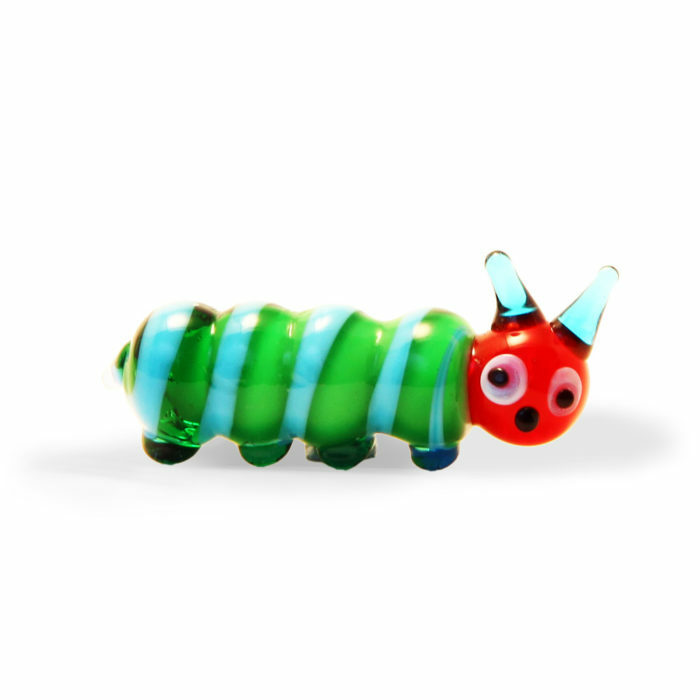 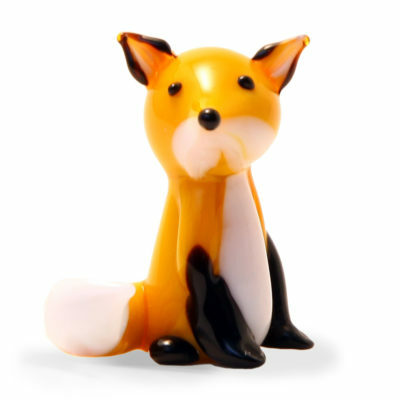 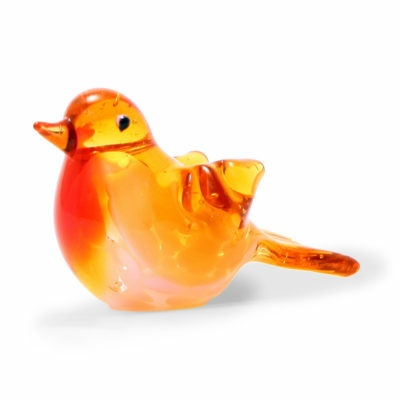 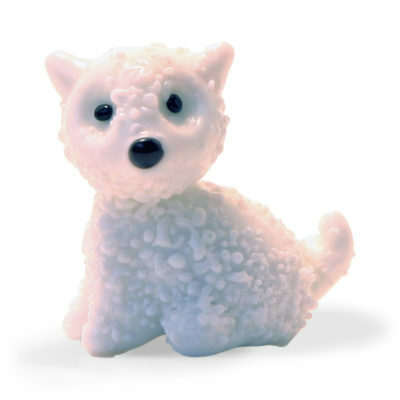 Like all of our handcrafted lampwork animals, sizes can vary, but he is approximately 30mm long.